Capitalizing on the support of our vendors, we have been able to offer a wide range of once used plastic containers. Available different sizes and capacities, these containers are excessively demanded by the clients. 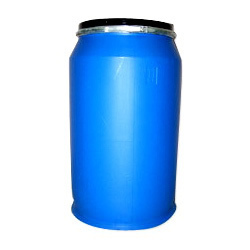 Suitable for storing heavy duty as well as hazardous liquids, these containers can be availed at highly competitive prices. 8.2 / 8.5 / 9.2 Kgs. We put forth a once used full open top drum with a storage capacity of 235 liters. 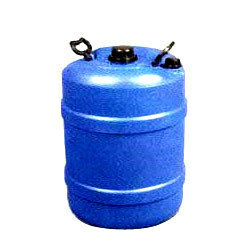 This drum is in compliance with the industry standards and hence is used for various storage applications. Sourced from the trusted vendors of industry, this drum is tested at our unit for ensuring its quality. 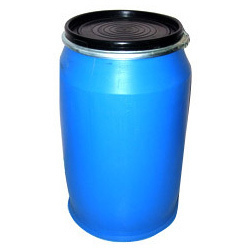 Clients can avail this drum from us at industry leading prices. Looking for Used Plastic Containers ?